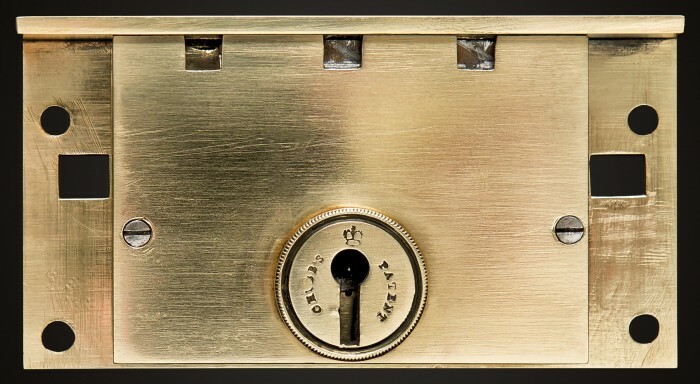 A lock is a means that is usually used to secure a drawer, lid or door by preventing access or use. A mechanical lock, on the other hand, is a device that keeps a door locked or closed until there is an activation of a release mechanism. The history of mechanical locks began in Ancient Egypt more than 6 thousand years ago with the most primitive key device and lock being discovered in the capital of ancient Assyria, Nineveh ruins. At the time, the locksmith initially accomplished to come up with an efficient but simple pin tumbler lock which he made entirely from wood. These wooden pick locks are comprised of a key, door fixture, and bolt that had several opening sets filled with pins. Later on around 1st millennia BC, new designs, and technologies led to the improvement of locks by the Romans and Greeks. The locks made by Greeks were seen to be insecure although they motivated the Romans who managed to advance or make progress of the Egyptian and Greek locks by the start of metals as their primary materials. 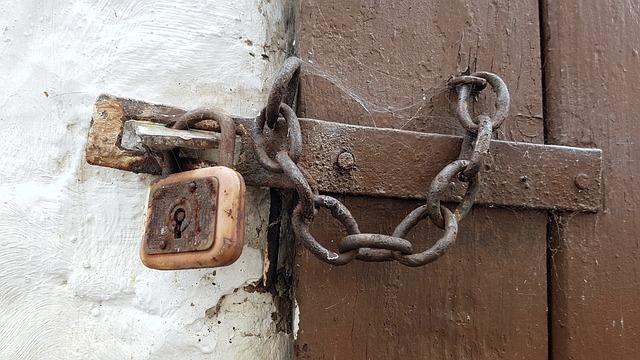 By making use of these locks made from iron, the Romans did not only have keys that could for the first time be put in pockets, imparted into rings or used as a pendant or suspension but also had strong fortification and safety against attacks by brute forces. The invention in the area of locks was halted entirely in 1st century AD as a result of falling of the Roman Empire. Locksmiths in the middle ages and the European dark had no funds or technology to come up with new techniques of protection, although they used their time trying to come up with ways of compounding or confusing lock pickers with improved maneuvers. Technology finally advanced at the beginning of the Industrial Revolution in the 18th century where various engineers managed to generate robust and small devices. In 1778, Robert Barron improved the pin tumbler lock. Changes were made in the distant the lever is lifted. The lock is also in use in the modern world. In 1784, a prolific discoverer, Joseph Bramah, established a substitute technique of the Barron designs. For his lock to open, a cylinder-shaped key with specific notches is used. In 1888, Jeremiah Chubb produced the Chubb detector lock which was as a result of a competition set in place by the British government to create a lock that could be opened with a particular key. Jeremiah was awarded € 100 because a trained lock-picker was unable to crack the lock. In 1820, Jeremiah and his brother Charles partnered to form a lock company which they named Chubb. They developed on Chubb’s initial design by decreasing the number of levers from six to four and formally, the production started in 1835. Even though there have been some enhancements in the design of locks over the years, most of them are currently variants of projects by Chubb and Bramah. Later on, in 1924, Harry Soref used the later designs to yield the first padlock. 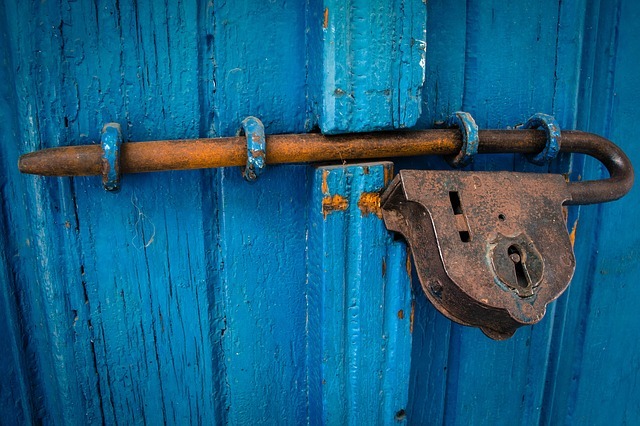 Since the history of mechanical locks, there has been the production of locks such as tubular locks, mortise locks, and interconnected locks. Also, locks with electronic keys such as smart locks have been produced; they use a wireless procedure that is normally controlled with smartphones. We hope you have enjoyed this article. If you have any questions or comments, please contact us. We hope to see you on the site more often to learn some really cool things.